April 12 – The 24 participants in the 2019 Africa Cup of Nations will learn their fate at the tournament’s draw in the Egyptian capital Cairo this evening. The draw comes amid growing allegations about financial corruption and sexual harassment by CAF president Ahmad Ahmad. 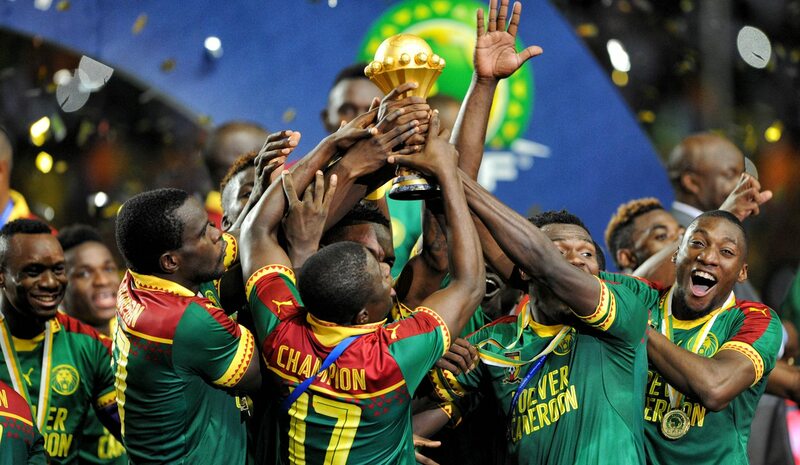 The hosts Egypt and defending champions Cameroon, who were supposed to stage this summer’s tournament, will be among the top six seeds, thus enjoying protection in the draw, even though their world rankings suggest they should have been placed in the second pot. The other four top seeds are Senegal, Tunisia, Nigeria and Morocco. Those top seeds can still face staunch opposition from pot 2 with DC Congo, Ghana, Algeria and Ivory Coast among the teams in the second pick. South Africa, Uganda, Benin, Mauritania, Madagascar and Kenya make up pot 3 while Zimbabwe, Namibia, Guinea-Bissau, Angola, Tanzania and Burundi complete the playing field in the fourth pot. Africa’s 2019 continental championship will be the first edition to feature 24 teams since the tournament’s inception in 1957. Burundi, Madagascar and Mauritania will debut at the finals. The top two teams from each of the six groups, and the four best third-placed teams will advance to the quarter-finals. It is also the first time in the modern era that the tournament will not be played in the winter months. Cameroon were the initial hosts of the finals, but CAF stripped the West Africans from staging the tournament, stating that ‘a number of compliance conditions have not been met.’ The move always had a political undertone with Ahmad exacting humiliation on his Cameroonian predecessor Issa Hayatou, who was CAF president for 29 years. In 2017 the Indomitable Lions surprisingly won the tournament under Belgian coach Hugo Broos, but they won’t be considered favorites to retain their title under the wobbly command of Dutch novice coach Clarence Seedorf.